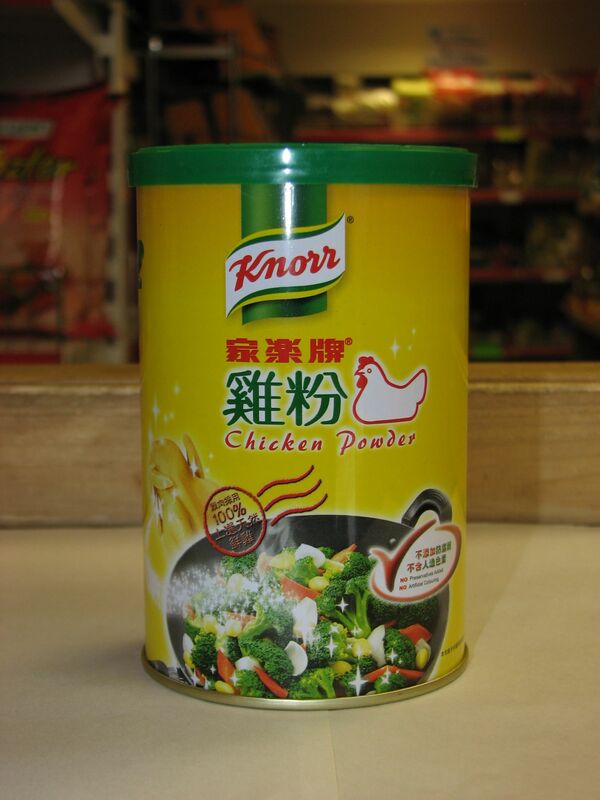 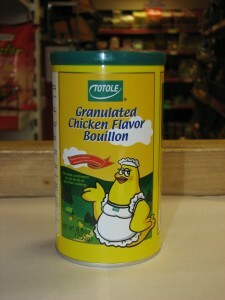 Description: Chicken flavoured cubes for broths, soups and general seasoning. 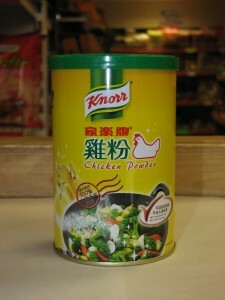 Each pack contains cubes in blister packs. 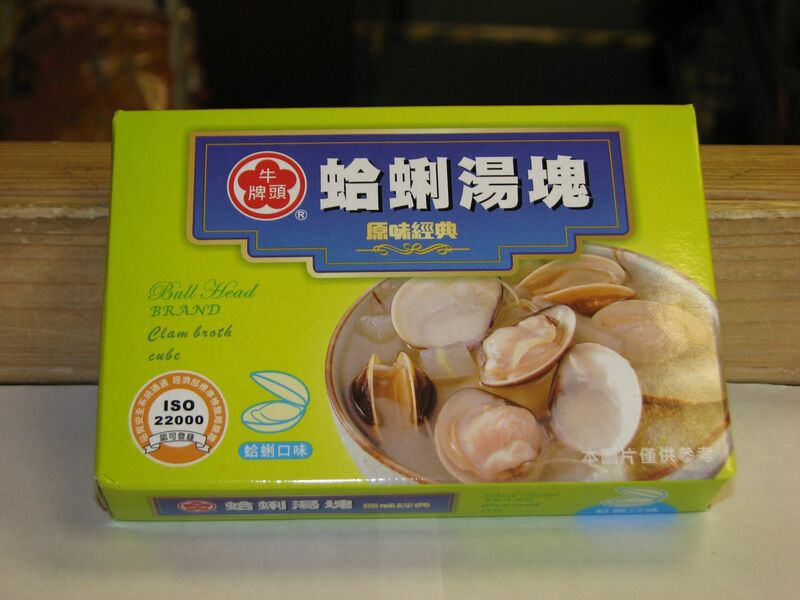 Description: Clam flavoured cubes for broths, soups and general seasoning. 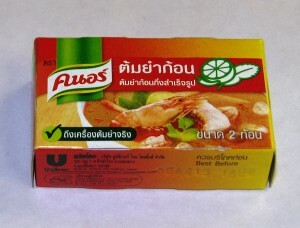 Each pack contains cubes in blister packs. 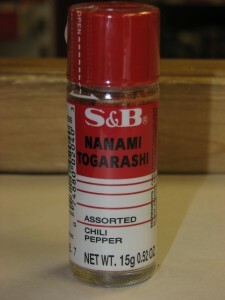 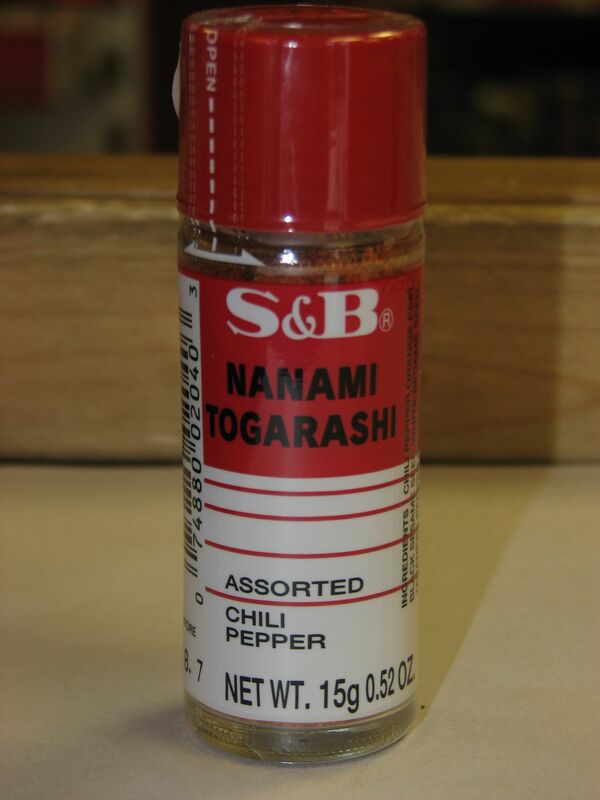 Description: Spare rib (pork) flavoured cubes for broths, soups and general seasoning. 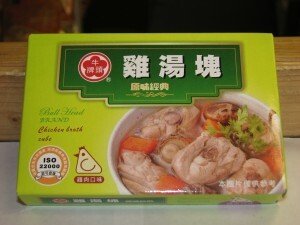 Each pack contains cubes in blister packs. Description: Tom yum stock cube. 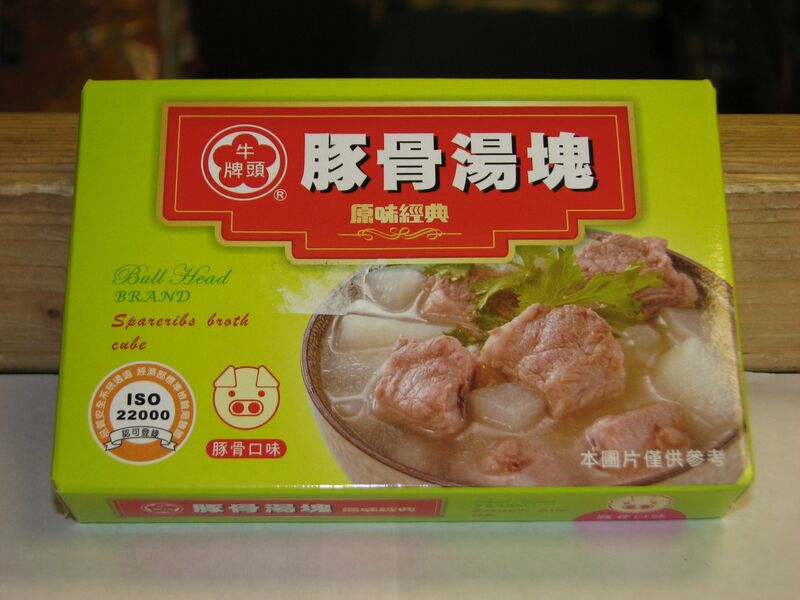 Each pack contains 2 cubes. 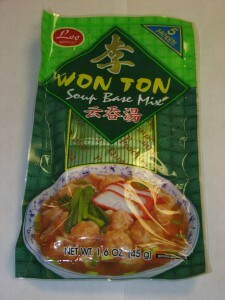 Description: Won ton soup base mix. 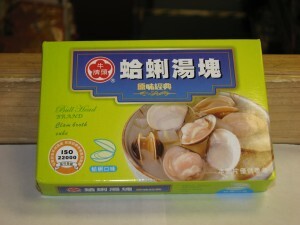 Each pack contains 5 individual packs.